CORPORATE SHOWS • TEAM BUILDING • GROUP EVENTS! 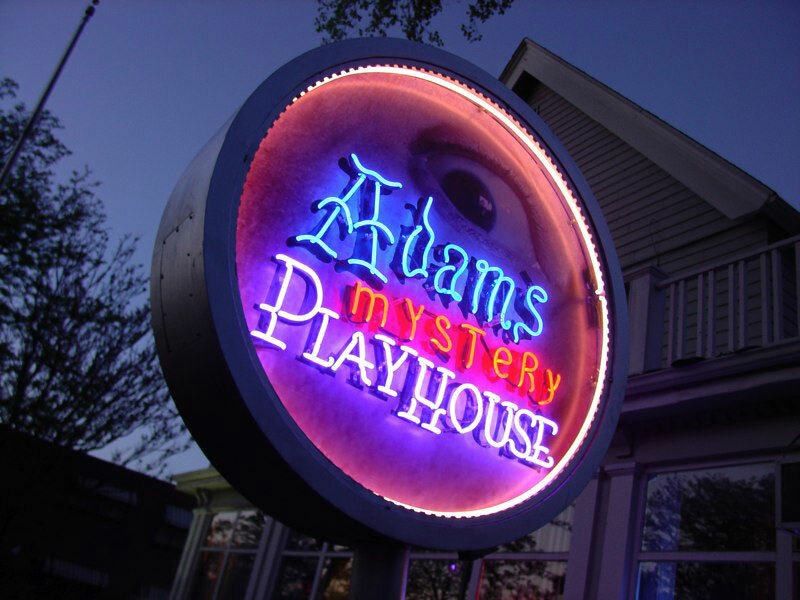 Adams Mystery Playhouse is a unique and historically-rich venue for your next Private Party or Corporate event. 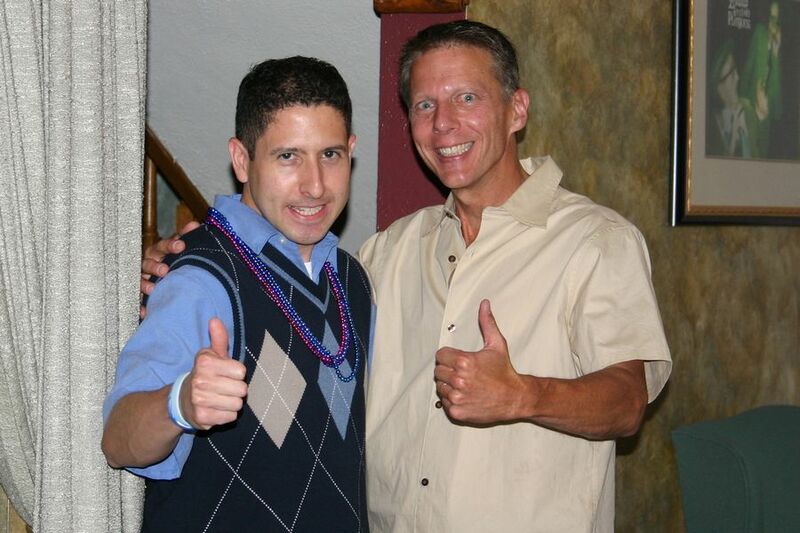 Our well-trained, professional and knowledgeable staff is ready to help you with the success of your event. 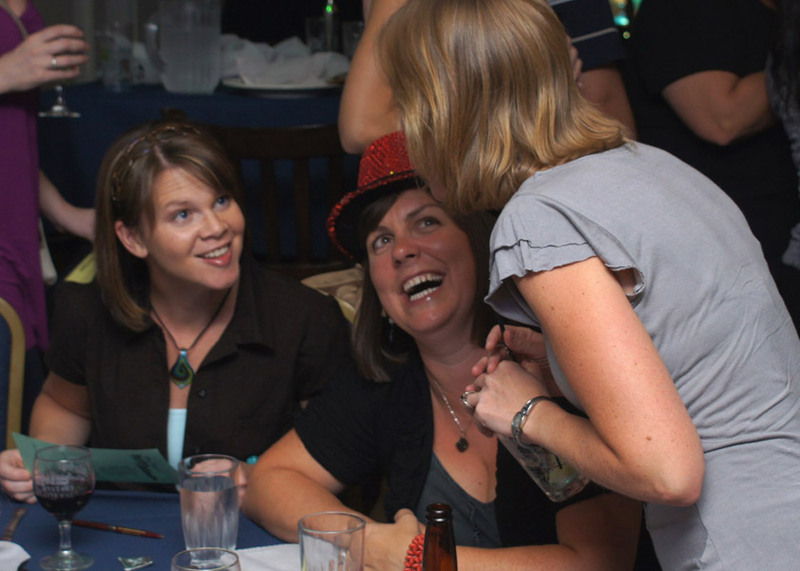 Call (303) 462-3400 for facility rental and Comedy Murder Mystery Dinner Theatre for your team-building events, corporate awards dinners, Holiday Parties or any other group get-togethers where people want to have fun and work together to solve a crime! Groups of 10 guests on up to 130 guests can enjoy our interactive events, however, larger groups of 200 guests are welcome with a "building buy-out". For your private show, almost any night, or day, of the week can be scheduled. 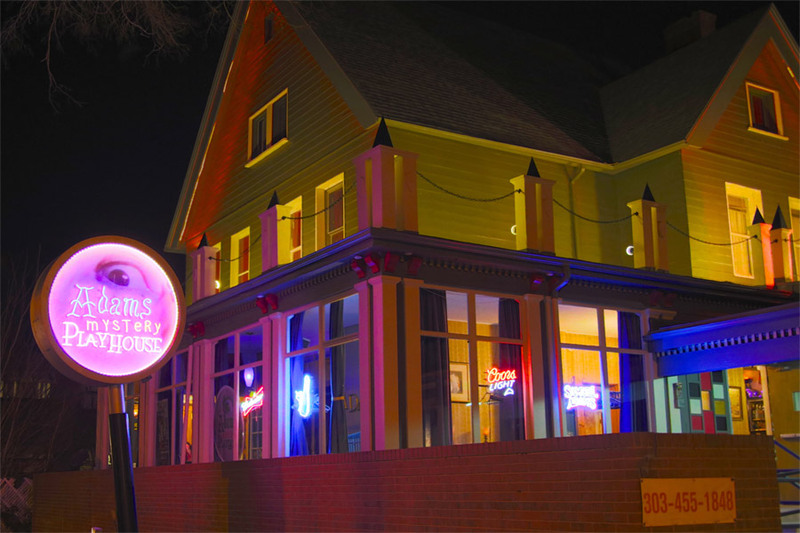 Menu choices and additions are available, including gluten-free, vegetarian and vegan. Dinner and lunch are served buffet-style, with one entrée, two entrees and more, Hors du oeuvres, coffee and cookies and breakfast foods available for food service, depending on your event needs. 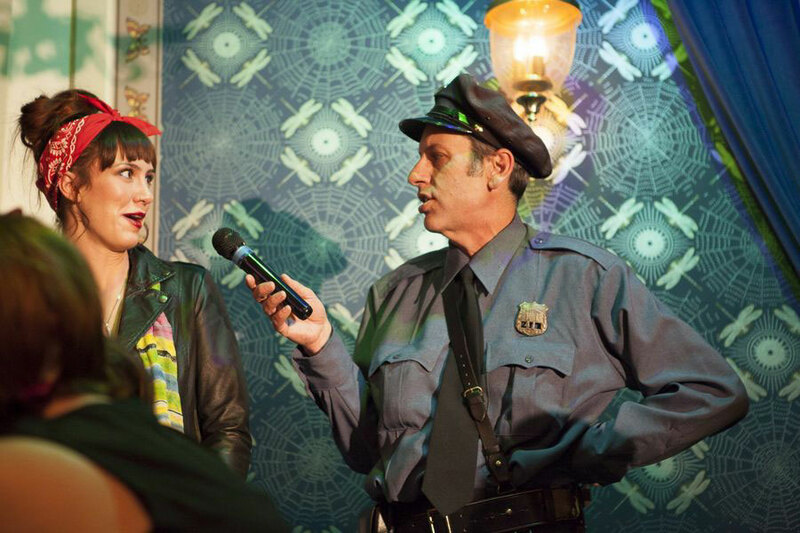 Your guests will enjoy a hilarious, interactive mystery solving show, rated PG, and yet cleverly acted. 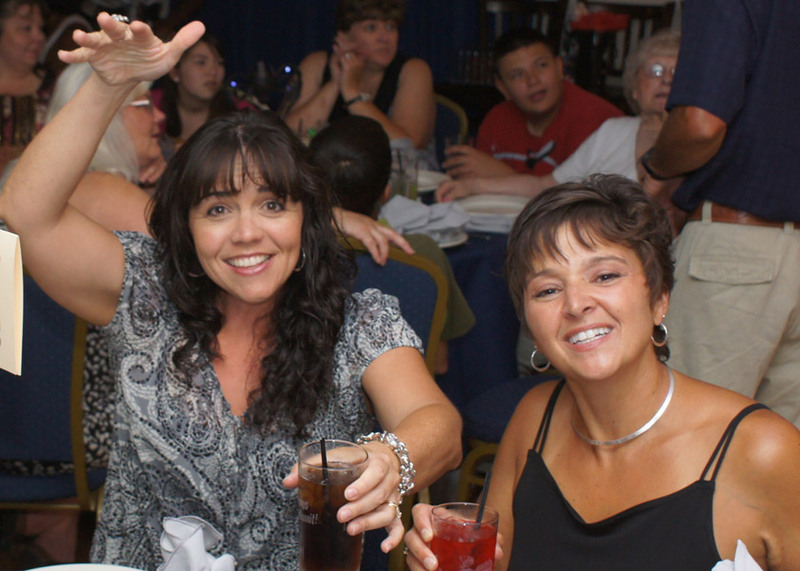 Our shows are politically correct, with humor, colorful characters and interaction for your guests that will be remembered for years to come. Mystery Theatre Event times typically run 2 to 3 hours, including the meal time, depending on your needs and scheduling. Thirty-six parking spaces are available on property, and parking for buses is available in front of our building. Cabs, public transportation, buses, Lyft and Uber are recommended for groups of over 40 guests. 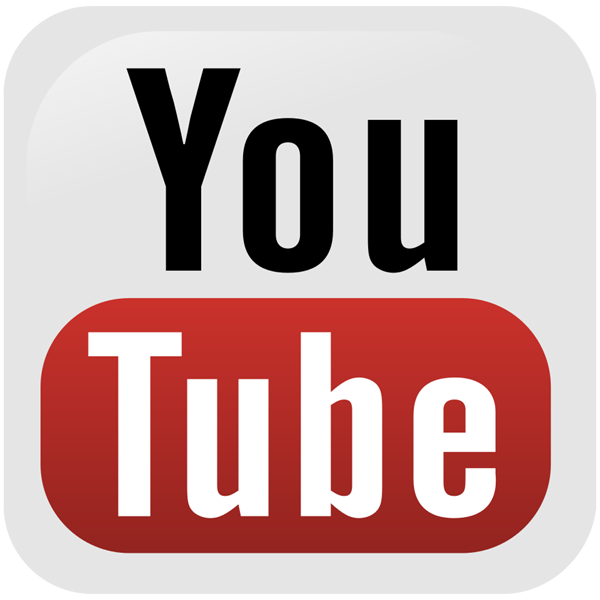 An in-house sound system and microphone are available for your use. We also and supply a screen and projector for your presentations. All-day meetings are welcome with a Mystery Theatre lunch or dinner attached, if desired. Venue rental is an extra charge. or click here for more information to book your December Holiday Party.